Hoedspruit Transport and Shuttle Services from OR Tambo International Airport, Johannesburg, Sandton, Rosebank or Pretoria, our vehicles from Johannesburg to Hoedspruit will transfer you in air-conditioned comfort directly to your lodge in Hoedspruit or Kruger National Park. We allow for stops along the way to stretch your legs, have a bathroom break, and buy some drinks and snacks for the road. 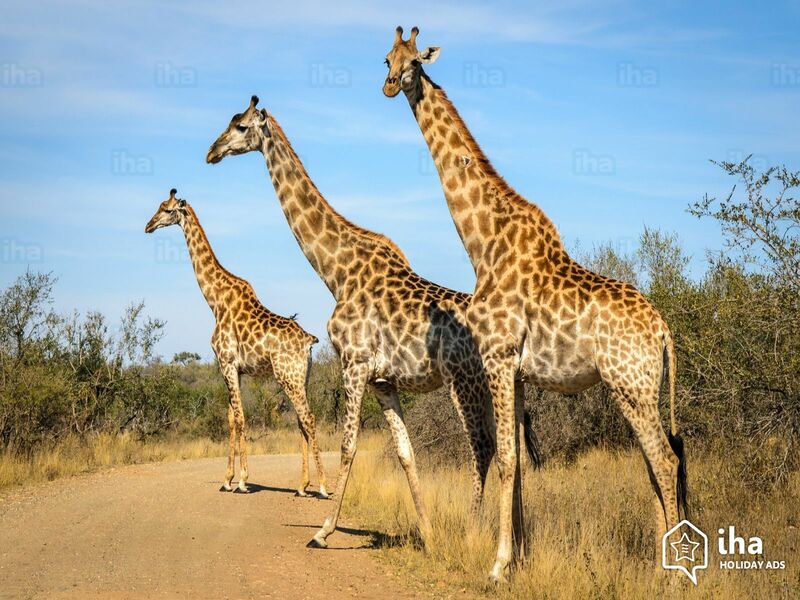 Our Hoedspruit transport services gives you the opportunity to view & enjoy some of South Africa’s most beautiful scenery during the transfer from Johannesburg to Hoedspruit or Kruger National Park. Our Hoedspruit Transport & Hoedspruit Shuttle Service offer Door to Door transfers and will collect you at any given pick up point be it a Hotel, Bed & Breakfast, Guest House or OR Tambo Airport and Lanseria Airport. Your transport to Hoedspruit will be an unforgettable experience with our awesome drivers. Our Hoedspruit Transport & Hoedspruit Shuttle Service offer a wide range of vehicle options such as sedans, and several different size minibusses from 8 seaters to 21 seaters. We shuttle couples, small and large groups. Our Hoedspruit Transport & Hoedspruit Shuttle Service offer a prompt, reliable, efficient, convenient, and courteous service. We pride ourselves in the quality of our service, for the care, comfort and safety of our passengers. 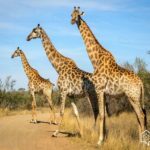 Hoedspruit is located in the Mopani region of the Limpopo province, neatly placed at the foot of the Klein Drakensberg and with the railway line from Tzaneen to Kaapmuiden running through it. 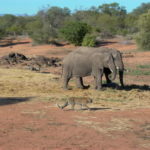 Hoedspruit is one of the country’s premier eco-tourist destinations with amazing game lodges and private reserves. 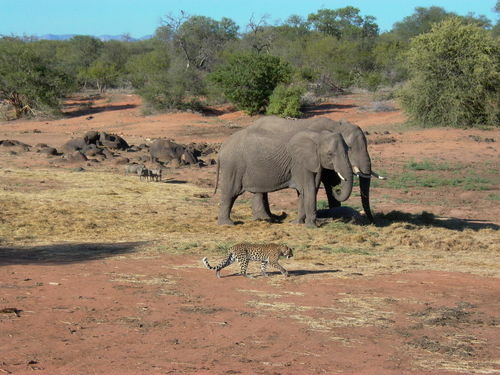 Hoedspruit’s neighbour is the Kruger National Park, which after removing fences now forms part of the Greater Kruger National Park. 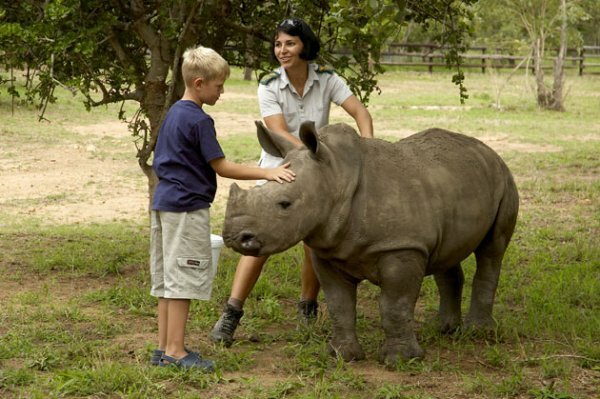 Hoedspruit is known for its wildlife breeding and care centres like the Hoedspruit Endangered Species Centre. 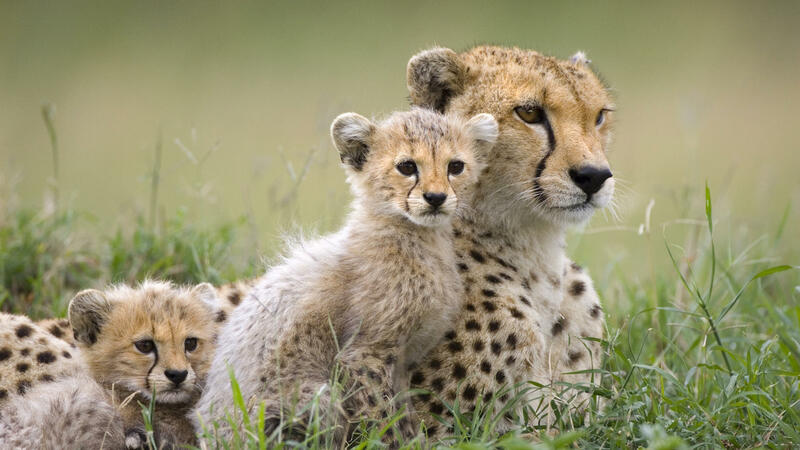 This centre breeds endangered species, especially the cheetah, African wild dog and black-footed cat. The town specialises in the production of mango and citrus fruits and is one of the major agricultural contributors in the country. 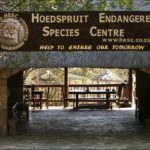 Hoedspruit one of the drivers in the Green Movement – it is in the heart of the UNESCO registered Kruger to Canyons Biosphere, and is the annual host of the Pick n Pay Sustainable Living Festival. Most of Hoedspruit’s rainfall occurs during the mid-summer months and normally receives about 410mm of rain per year. There is a wide range of accommodation options available for visitors to this area. Please see our accommodation directory for more information. 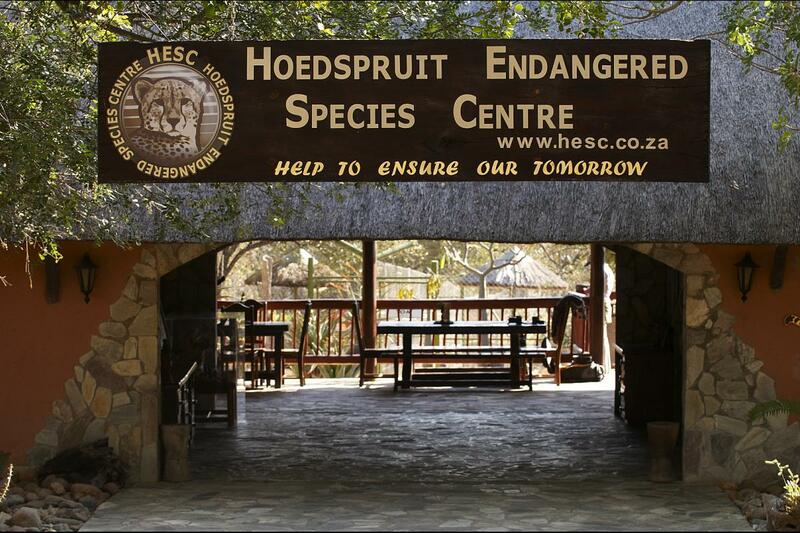 For more information on Hoedspruit visit Limpopo Info.